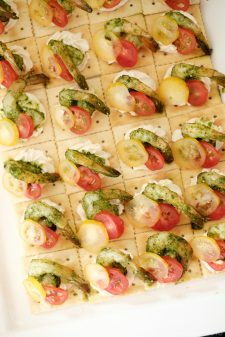 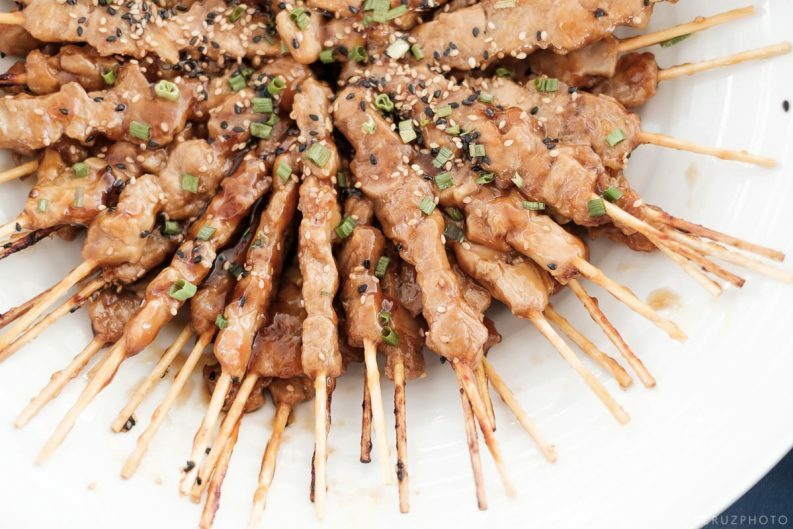 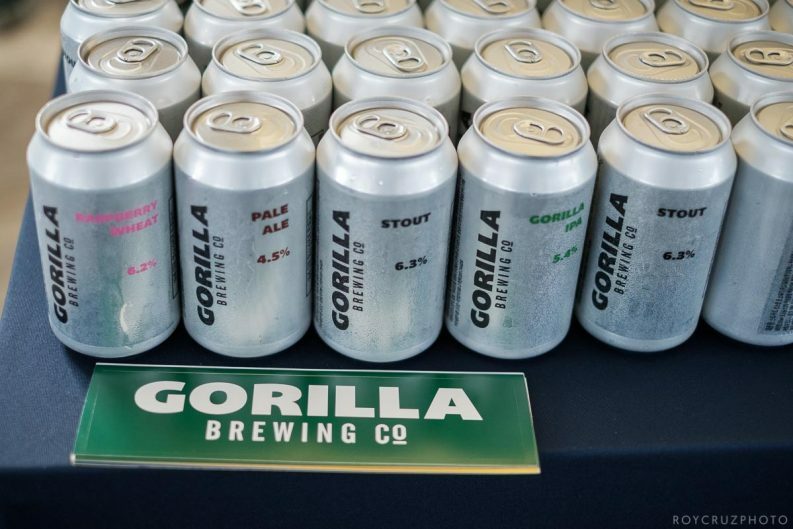 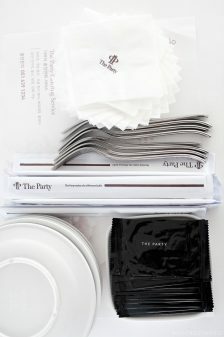 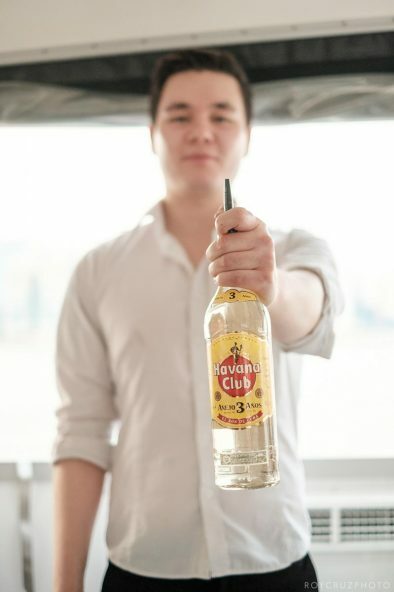 Summer is here and the party scene is heating up. 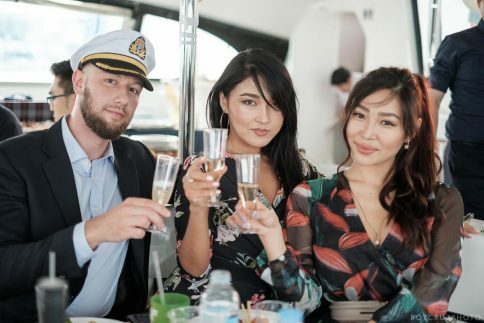 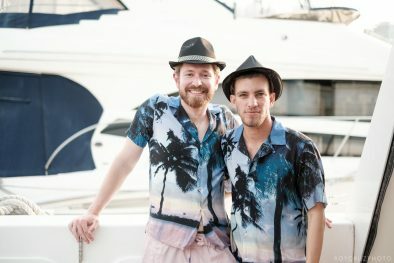 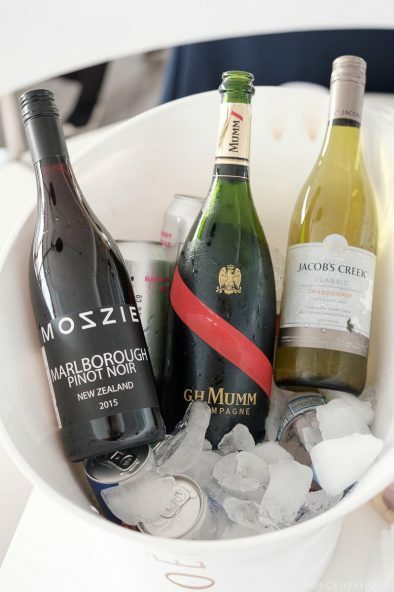 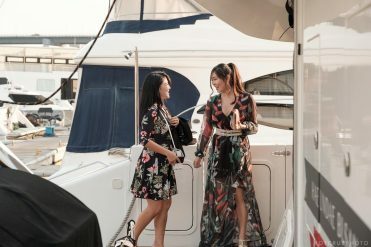 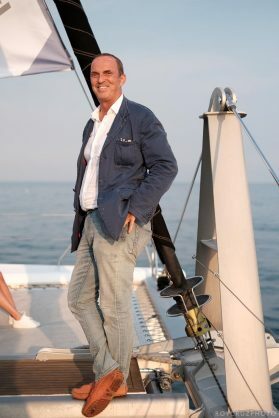 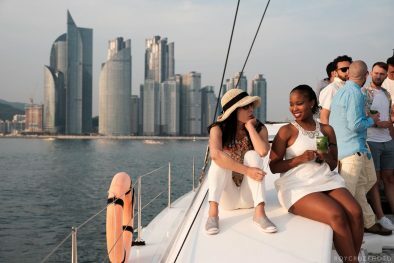 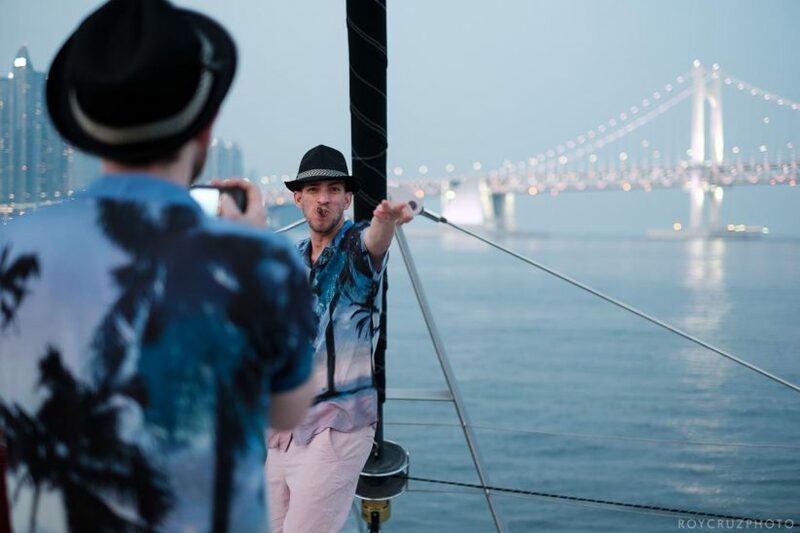 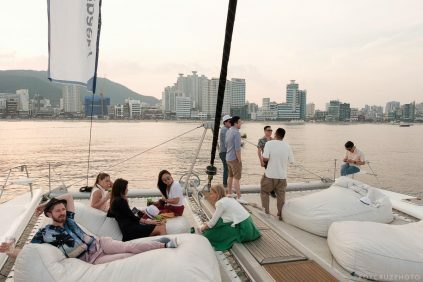 What better way to enjoy a summer evening than partying on a yacht. 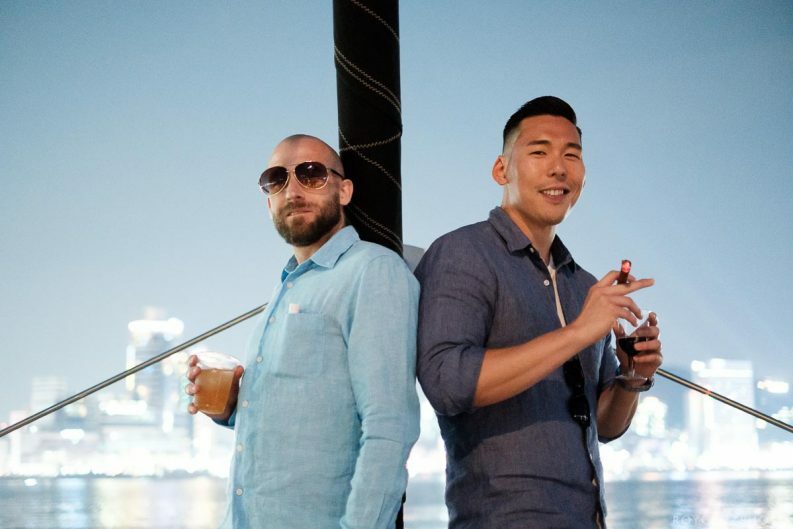 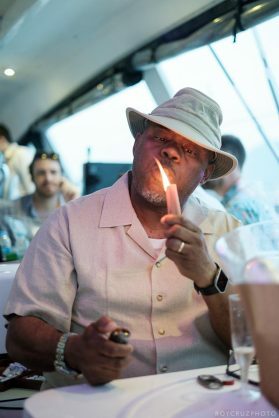 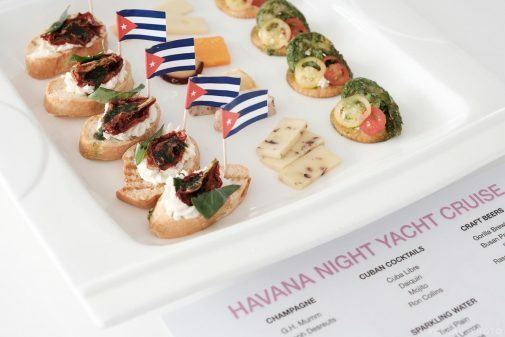 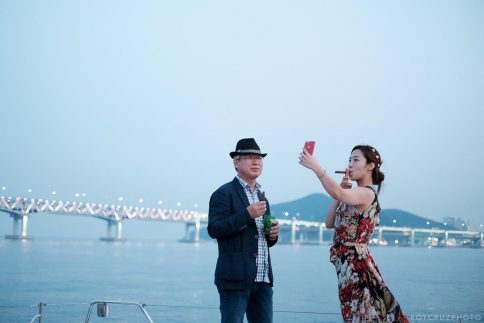 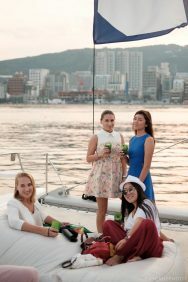 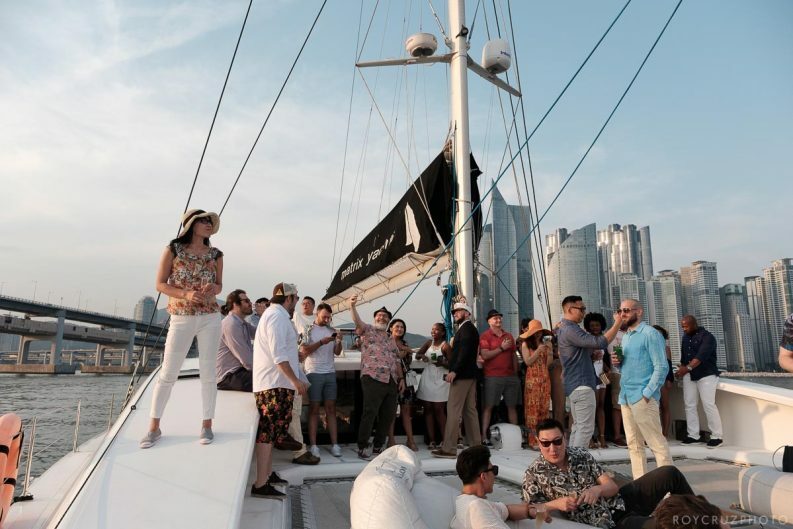 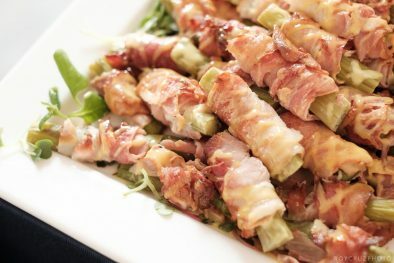 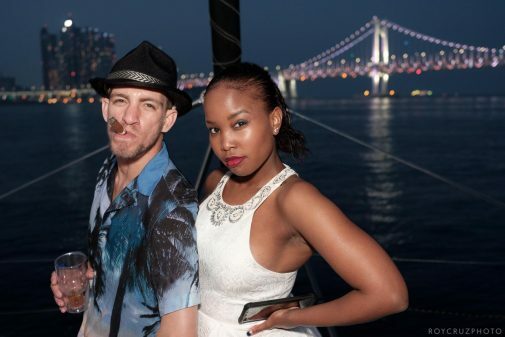 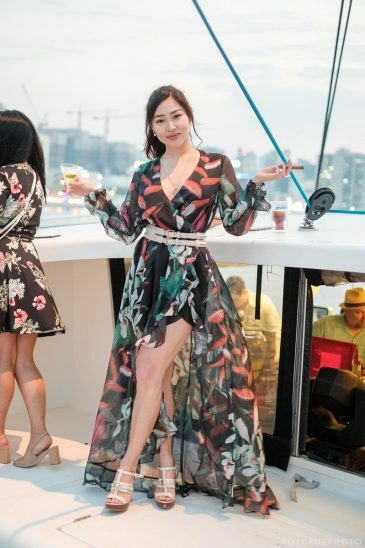 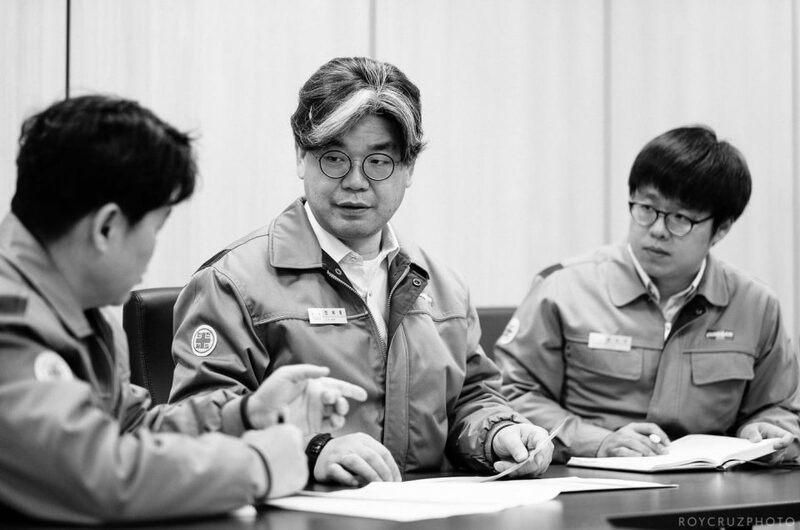 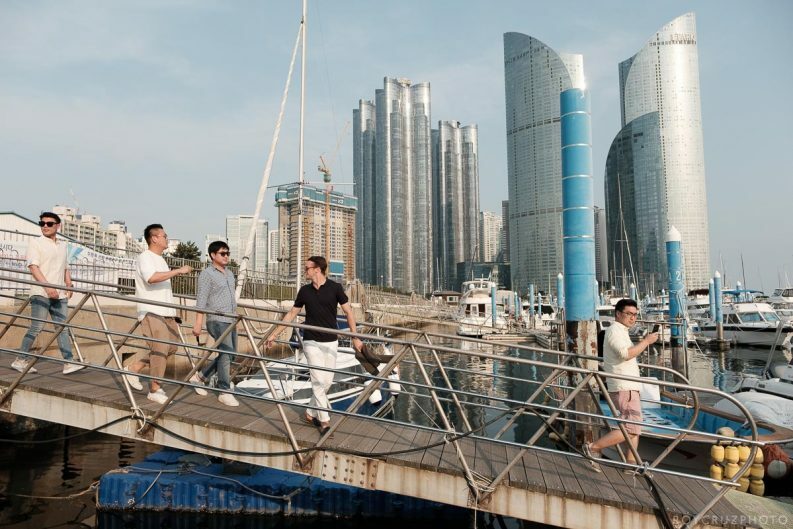 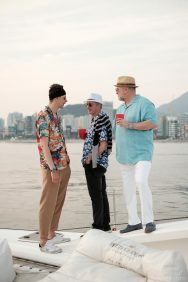 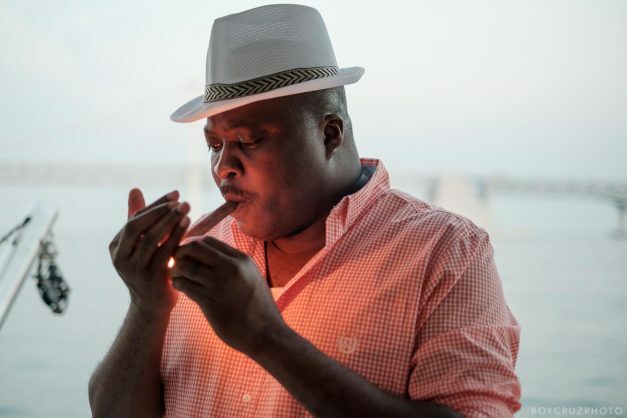 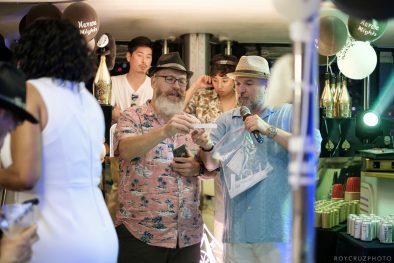 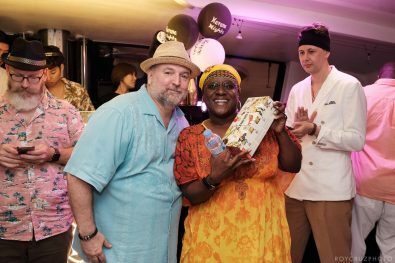 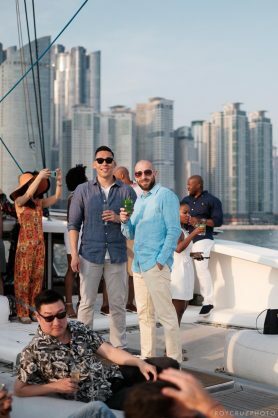 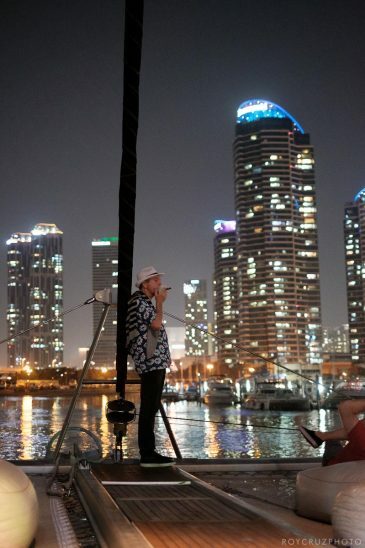 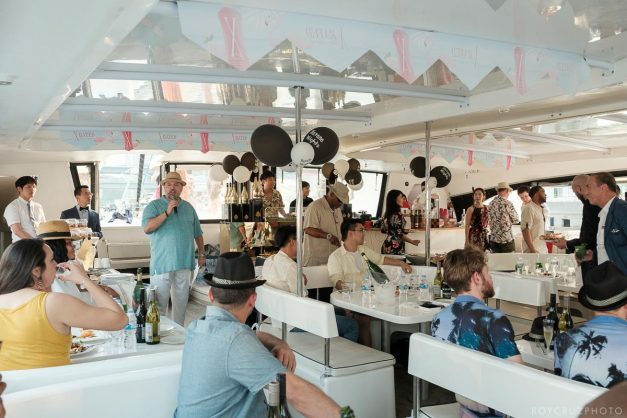 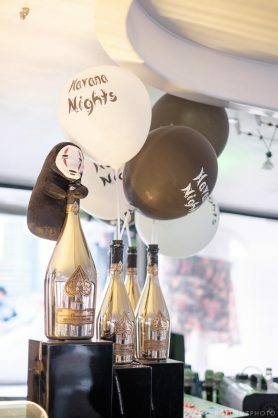 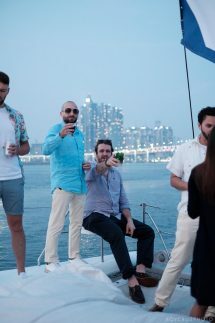 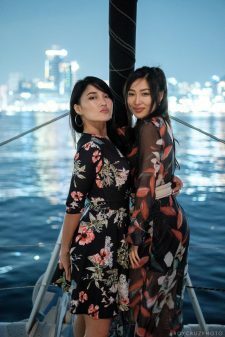 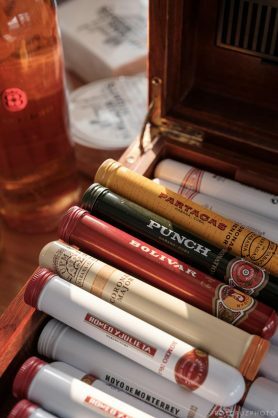 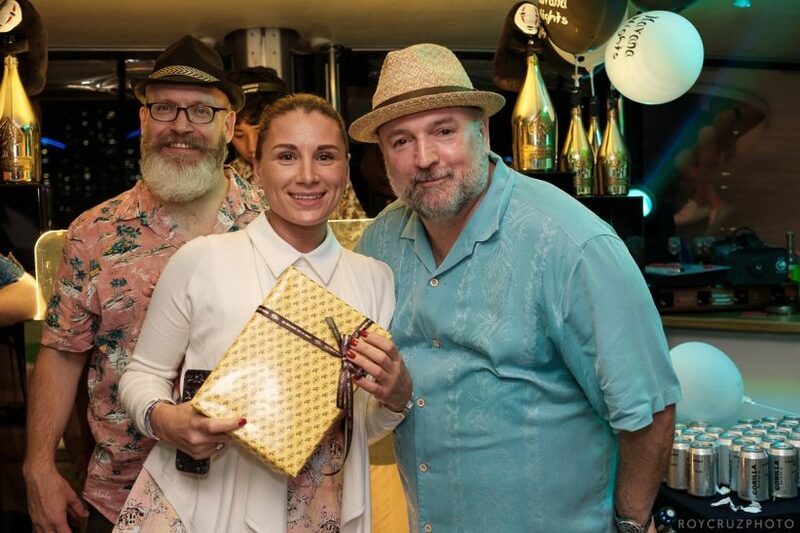 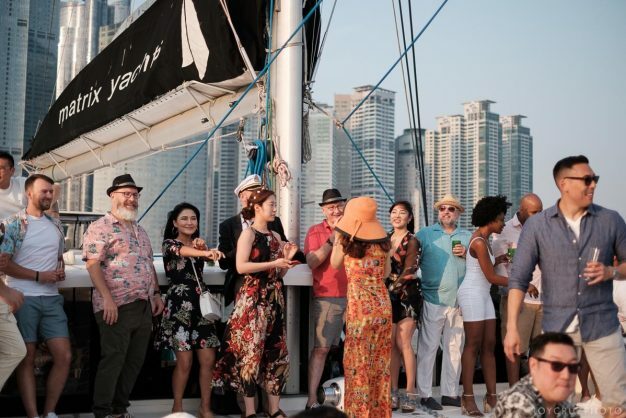 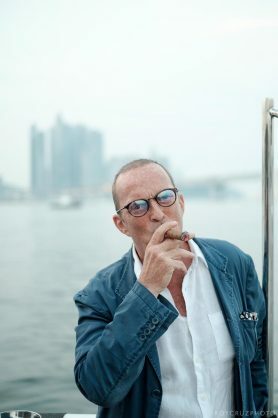 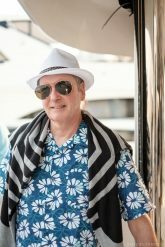 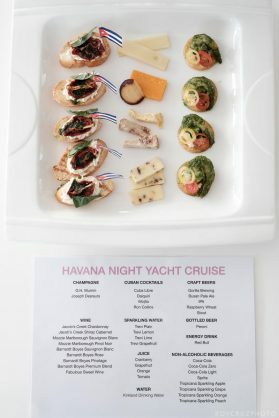 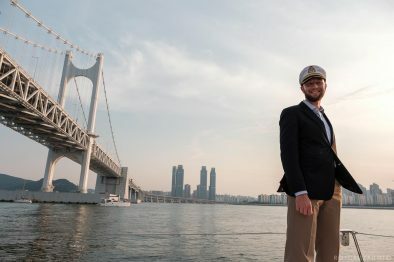 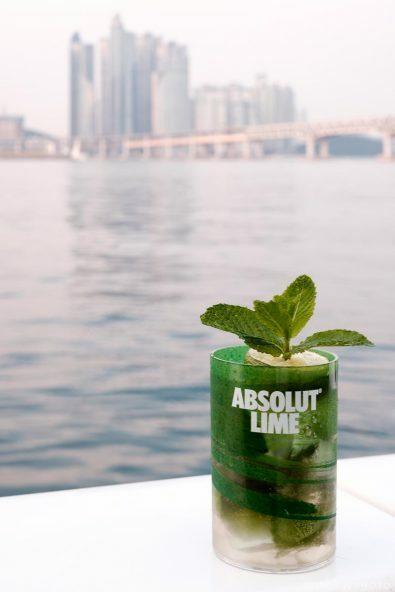 That’s exactly what the Korea Cigar Club did during their Havana Night Yacht Cruise in Busan. 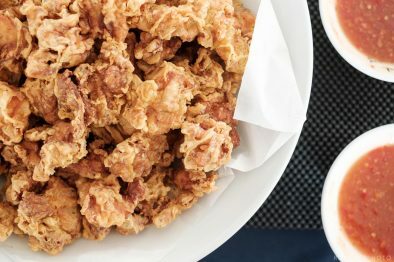 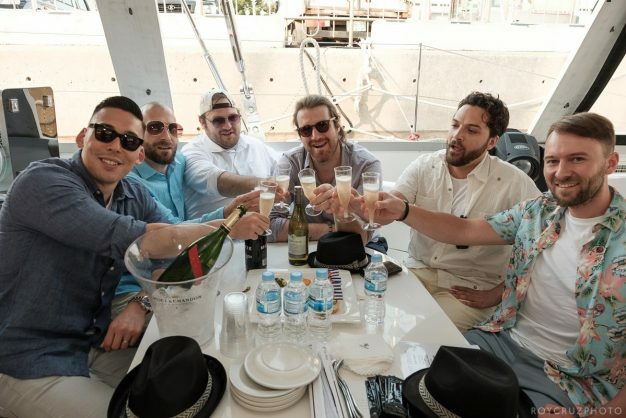 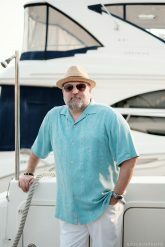 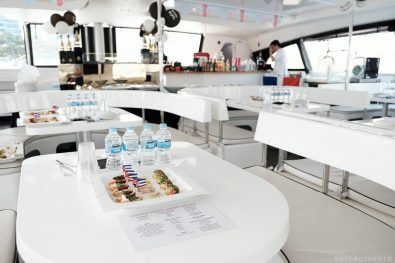 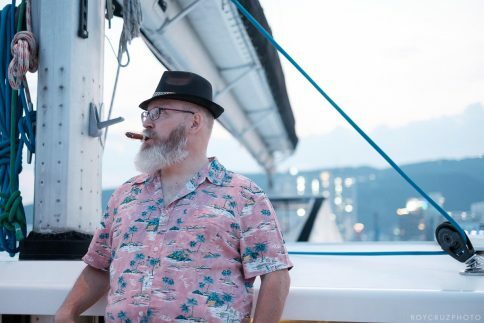 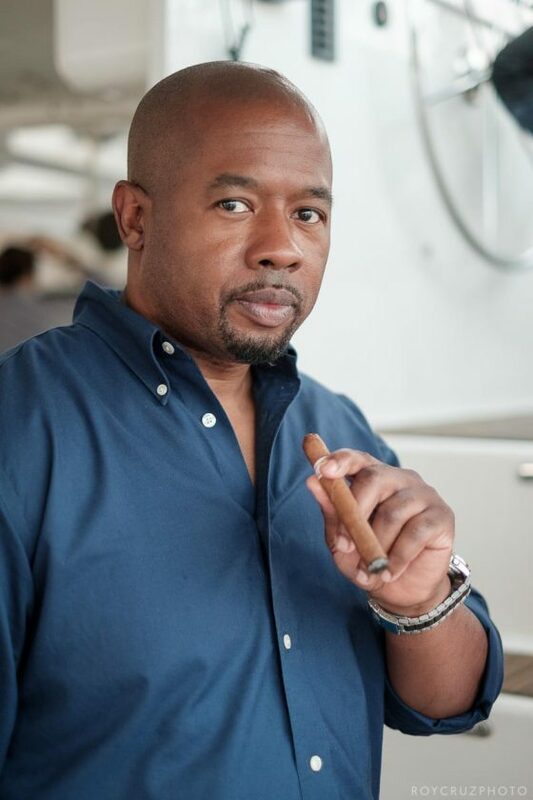 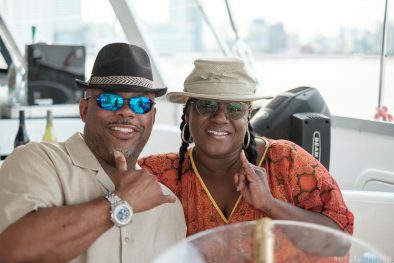 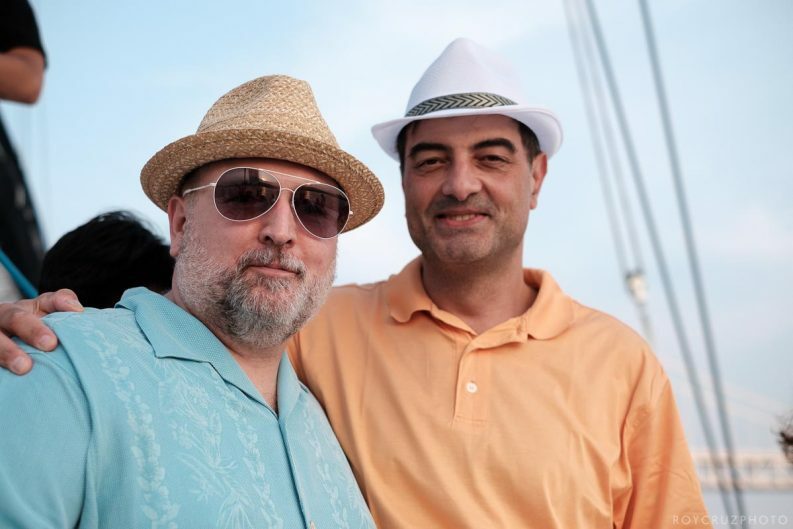 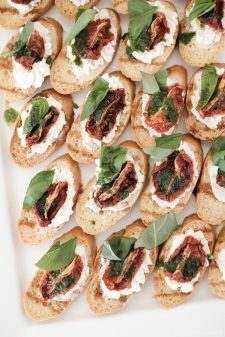 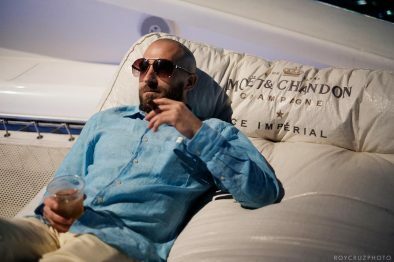 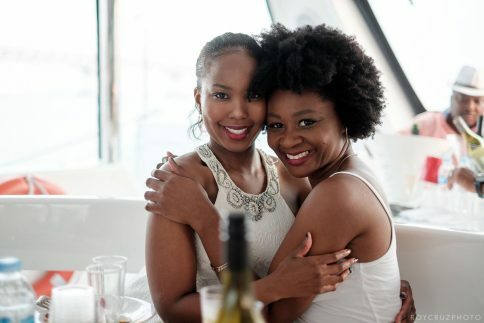 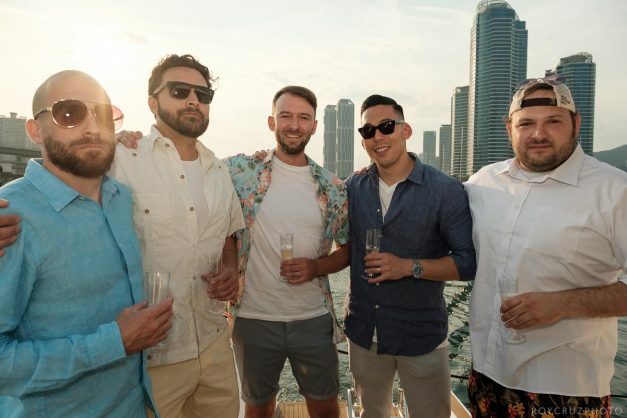 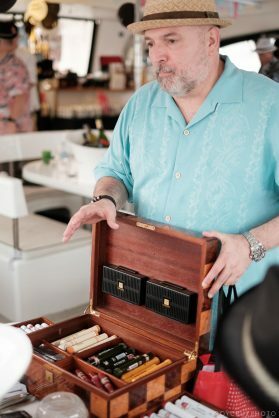 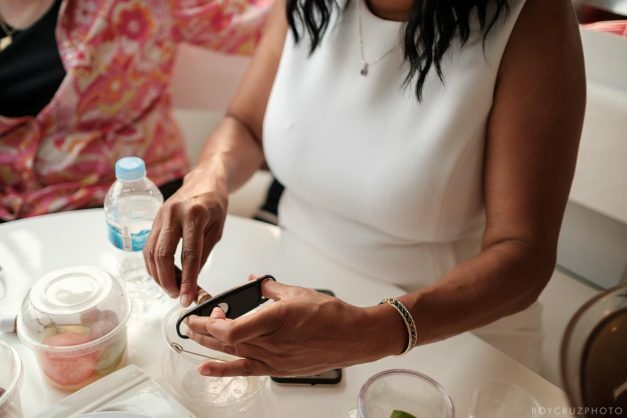 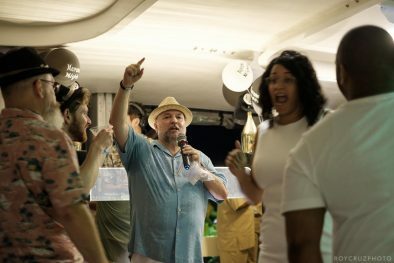 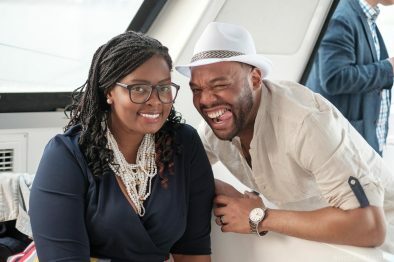 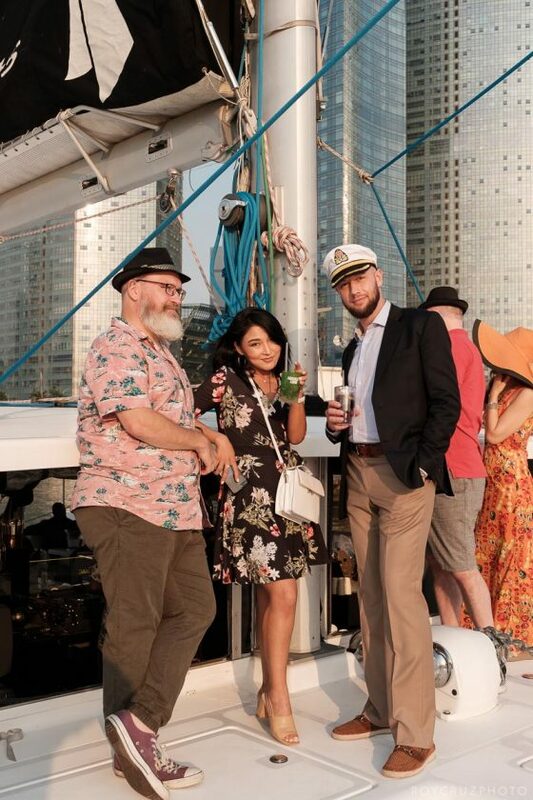 Put great food, drinks, beautiful people, and premium cigars on a boat and you’ve got a recipe for a good time. 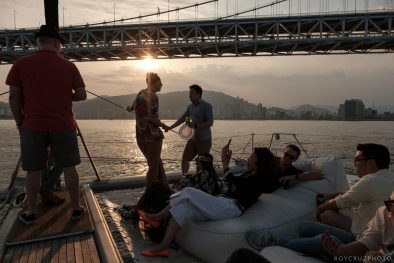 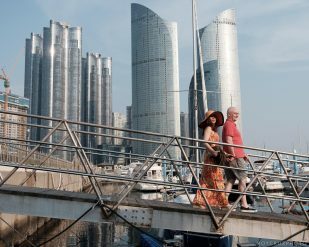 I had a blast photographing this event and hanging out with Busan’s party people. 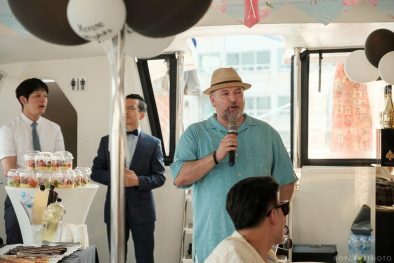 Check out some of my favorite highlights from the event.